I am a Registered Piano Tuner Technician and live in Downtown Vancouver BC, Canada. 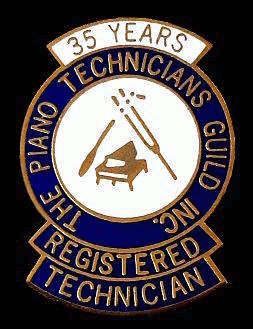 I have been a member of the Piano Technicians Guild for over 30 years. Check out my new blog: Vancouver Piano Tuner! How Often Must Pianos Be Tuned?